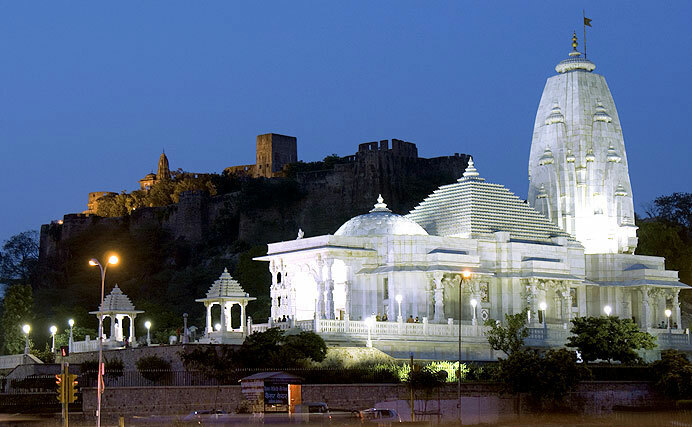 Jaipur is dotted with a variety of landscapes, historic monuments, popular landmarks, wonderful buildings and beautiful people. 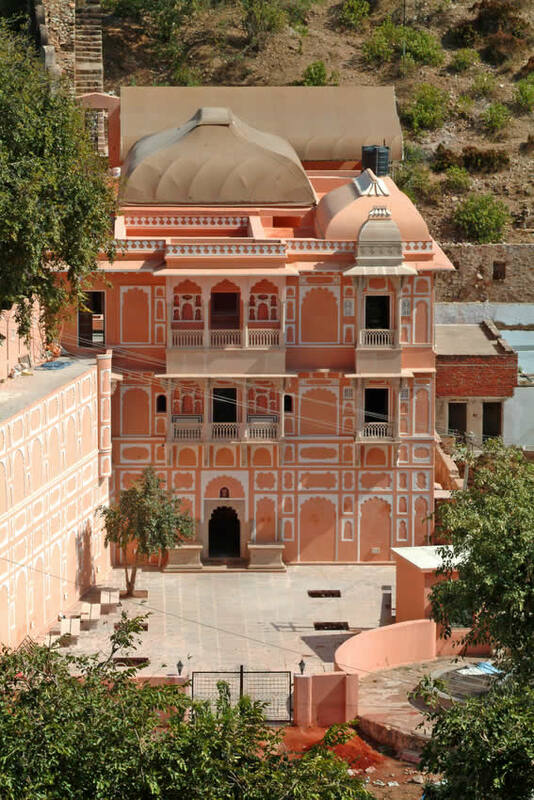 Here we bring you a collection of photographs to show you what Jaipur is all about. 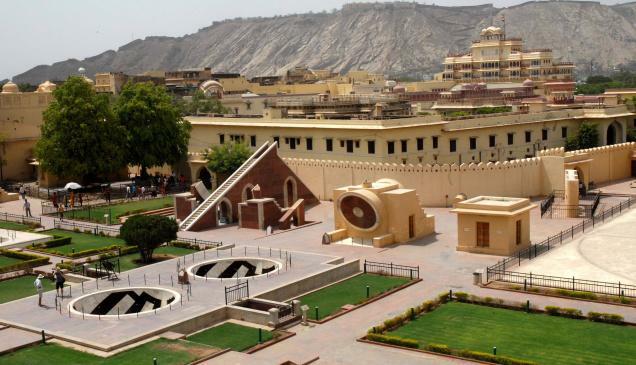 The motive is to give you a glimpse of Jaipur’s most popular tourist spots, museums, historic landmarks, street food, nearby getaways and best places to hangout. Going by the phrase ‘A picture speaks a thousand words!’ we aim to give you a broader view of the people and cultural heritage of the city through these photos of Jaipur. Hawa Mahal, Jaipur, one of the most beautiful monuments of India and a landmark building of Jaipur built in 1799 by Maharaja Sawai Pratap Singh. 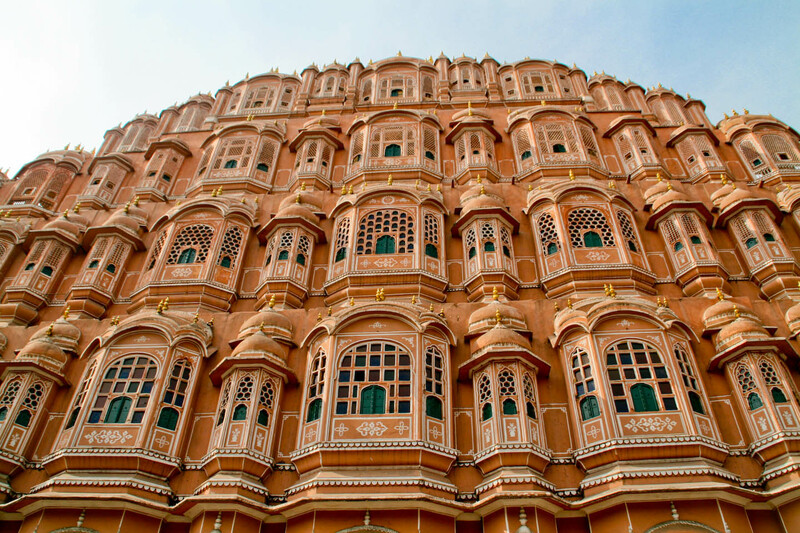 Hawa Mahal literally means “Palace of Breeze” or “Palace of wind”. 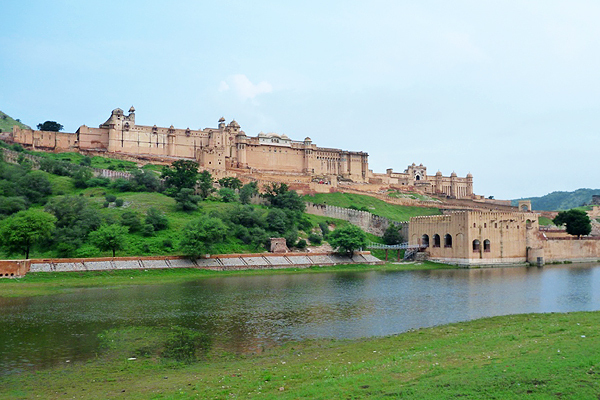 Encircled by the pristine Maota lake & enveloped by lush green hillocks stands the majestic Amer Fort. 11 km from Jaipur, overlooking the Delhi-Jaipur highway, the fort used to be abode of the Kachchwala rulers, 7 centuries before Jaipur was built. 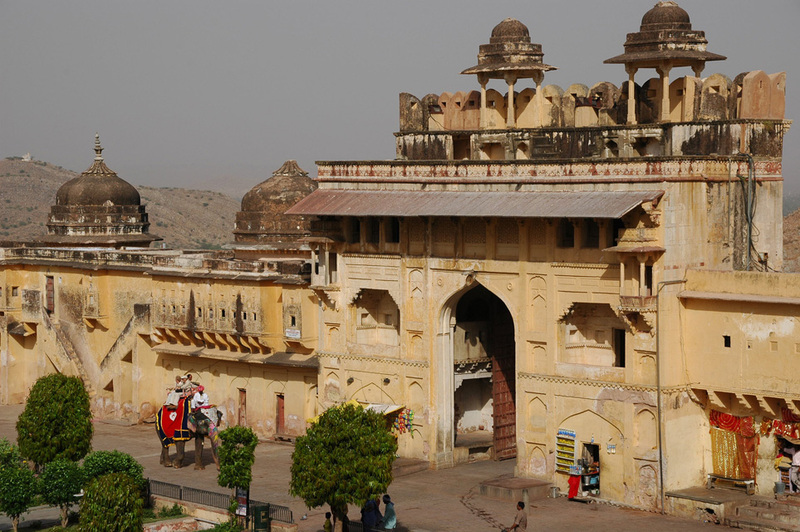 Centrally located in Jaipur, the city palace complex is almost a seventh of the city’s area. 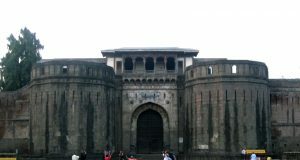 The principal entrance is the Sirh Deorhi Aatish gate being the auxiliary one. 8 Kms. 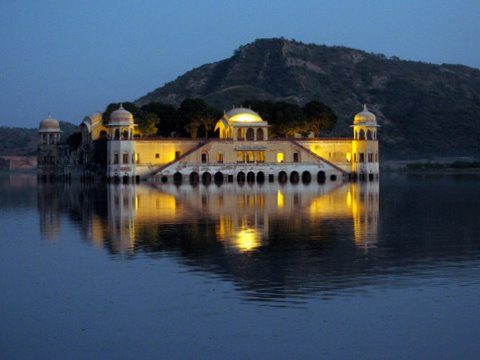 from Jaipur is the lovely picture perfect Man Sarobar lake, which houses the wonderful Water Palace (built in 1735) Jai Mahal. 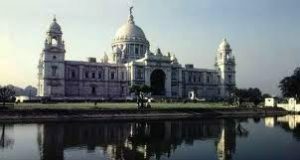 This is the largest observatory among those built by the astronomer king Sawai Jai Singh II in various parts of the country. Also called as the “Yantralaya”. Its various instruments (yantras) were used to observe the movements of heavenly bodies as also to measure the local time and predict eclipses. 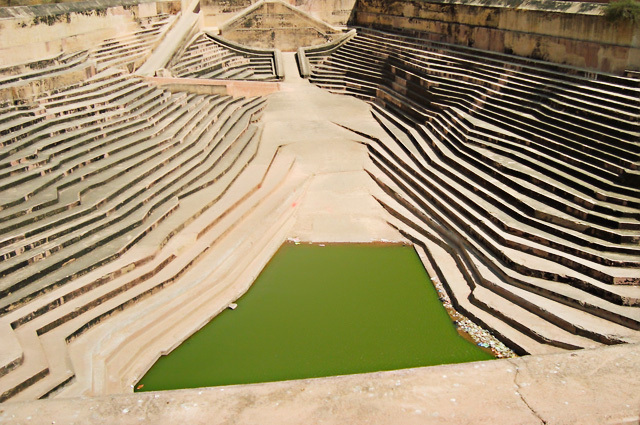 Nahargarh Fort is located on a hill about 600 ft. above the city. The fort was built in 1734. 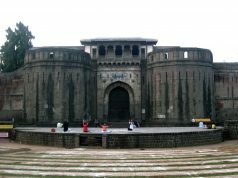 The main attraction of the fort is the wall which is built around the fort that resembles ‘Great wall’ of China. 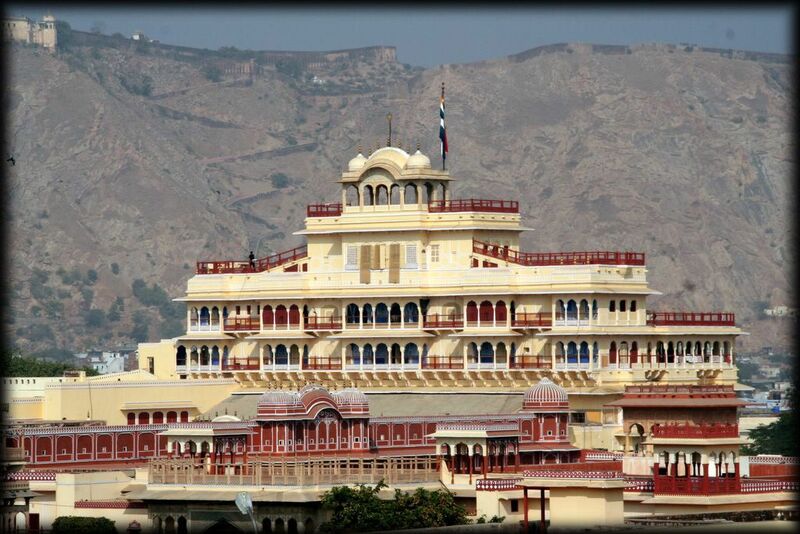 It is one of the most popular tourist destination in Jaipur city. 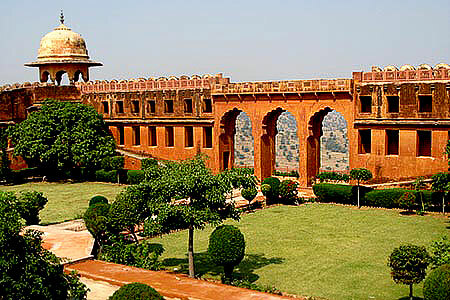 Like Nahargarh fort, Jaigarh fort also is located on a hill top overlooking the city. The main attraction at this site is the world’s biggest cannon on wheels. Raj Mandir Theater is one of a kind. 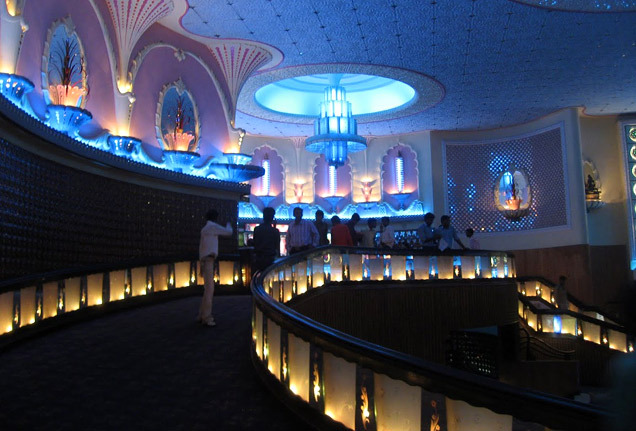 Once, it was know as the best movie theater in India and remains best in Jaipur. It is best know for amazing exterior design and fabulous interiors. Albert Hall Museum is also known as ‘Central Museum’. It was named after Prince Albert , who founded it in the year 1876. 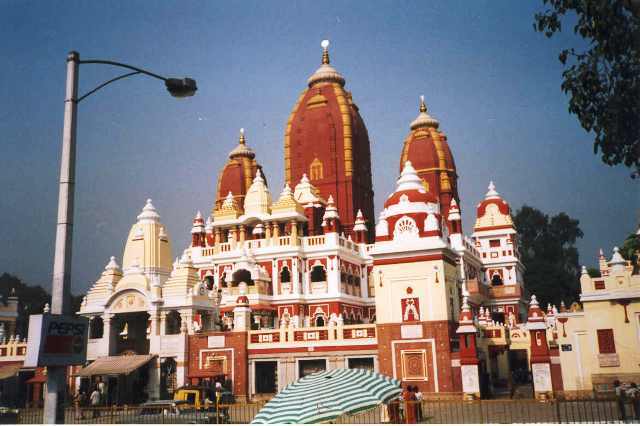 For Vaishnavs (followers of Lord Krishna), it is the second most important temple only after Vrindavan. 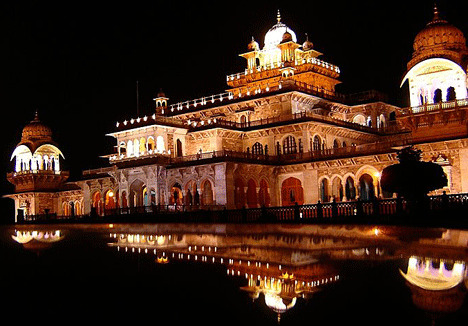 It is located at Jainiwas Gardens, Jalebi Chowk, in the same campus as City Palace. Located near Moti Doongri, is the Laxmi Narayan Temple dedicated to lord Vishnu. This white Marble wonder was built only recently. 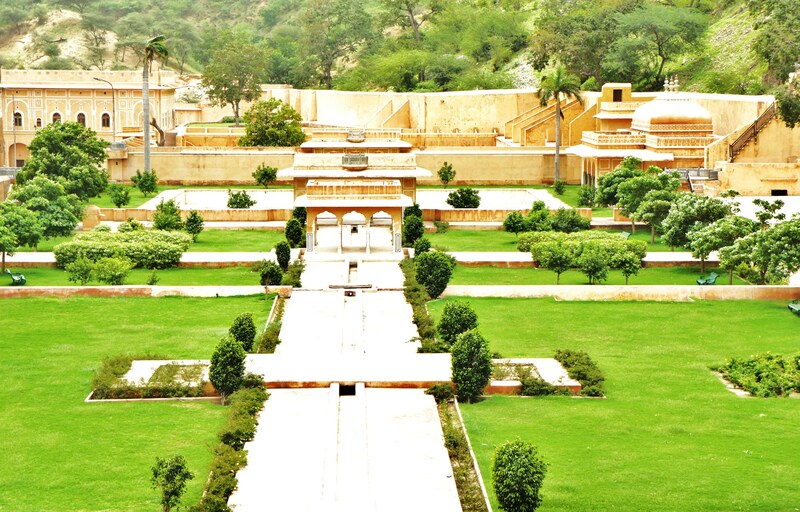 It is a restored temple and garden located near Jal Mahal. 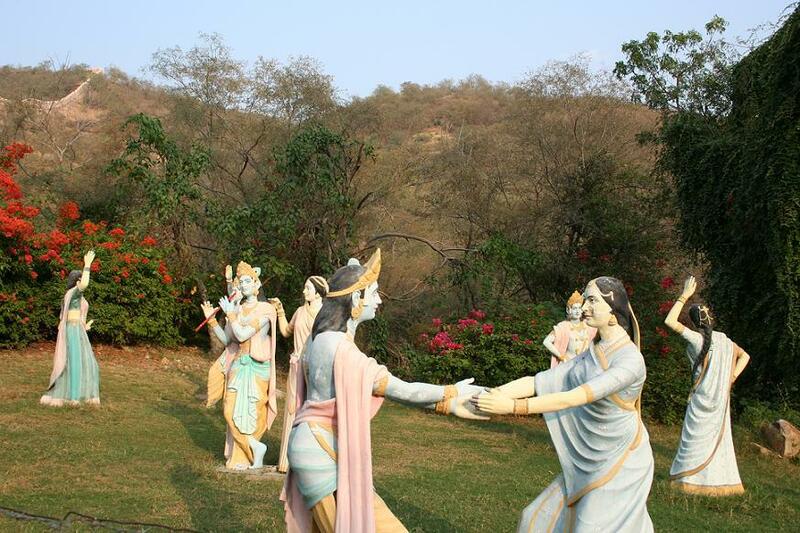 It is one of the popular picnic spots in Jaipur city. Located along the road of Agra 8 kms from Jaipur, this magnificient garden was built by Maharaja Sawai Singh II for his Sisodia queen. 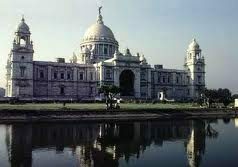 It also has a palace flanked by galleries on three sides. The beautiful multilevel gardens are dotted by bubbling waterways, fountains, pools and enchanting pieces of sculpture. 35 Kms. from Jaipur on NH 8, the sprawling artificial lake enveloped by emerald green hills is an excellent picnic spot. Boating and fishing are allowed and tourist accommodation is available at the Jheel Tourist Village.